I recently shot a series of pictures for Lexus Finland as part of their #LexusYoungCreatives campaign. I though you might enjoy reading about the process and taking a look into some of the unedited pictures. 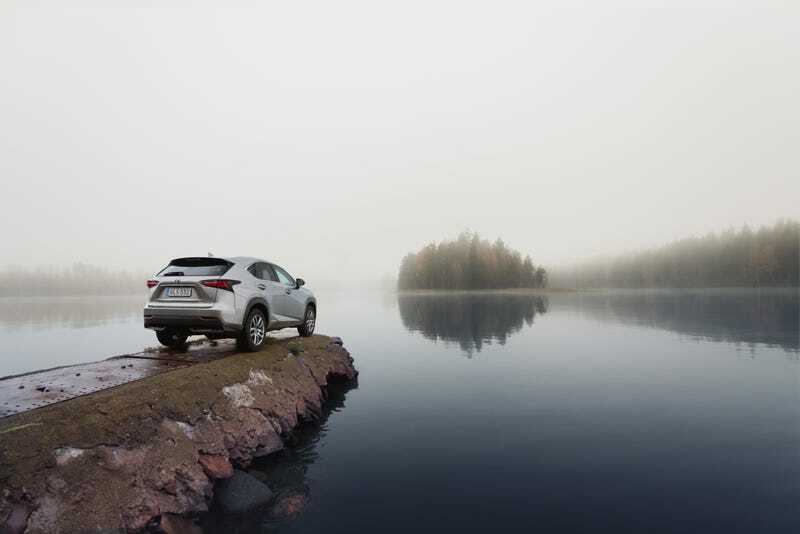 The idea behind the shoot was to showcase the sleek, if something boring, Lexus NX in a variety of beautiful Finnish landscapes. The goal was to give the car a sense of adventure and movement. After doing the requisite location scouting prior to the shoot, I picked up the keys to the Lexus NX and had 24 hours to make it happen. Driving the NX onto the pier was super sketchy. Since the pier was about 4 inches wider than the width of the SUV, the Lexus was less than a tire’s width away from becoming a rusty write-off. Thankfully, though, no Lexus representatives were around to stop us from attempting this, and after a few sweaty minutes, it was mission accomplished...well, at least until we had to back it out. There isn’t a huge change, but I want to think it is noticeable. Hope you enjoyed this! If you have any questions about the process or details, lemme know. And if you’re interested, you can check out more of my photography on my website, Facebook, or Instagram.